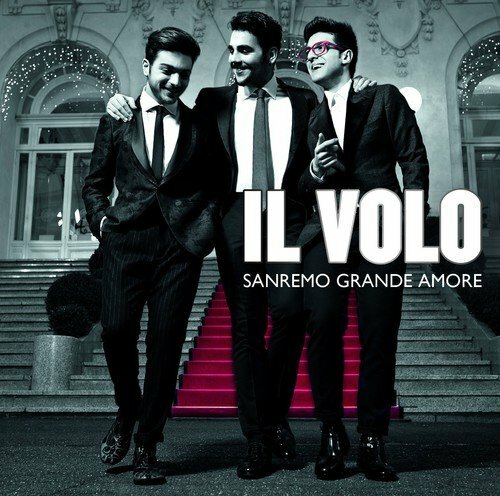 Sanremo Grande Amore is an EP (not an album, but a musical recording that contains more songs than a single and less to be qualified as a full album) which includes some of the best songs from all the Sanremo Festival editions. All them adapted, arranged and performed on a new way. It signals an entire Italian musical recording of covers with one unique unreleased song. Sony. 2015. If you have any questions about this product by +180 RECORDS, contact us by completing and submitting the form below. If you are looking for a specif part number, please include it with your message.